Working together, we aim to improve our community, our society, and our world. 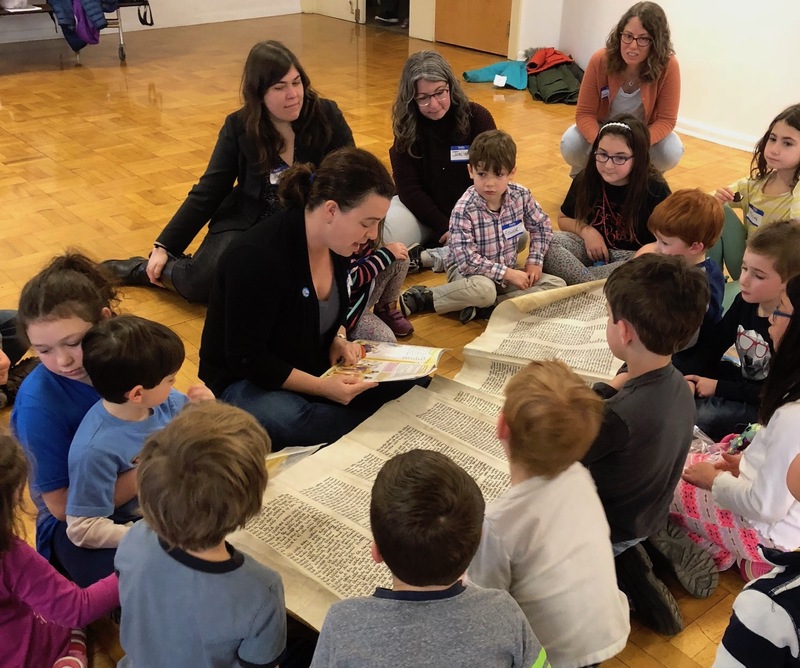 Our programs for Jewish holidays and Shabbat offer many different ways to connect with Jewish ritual and tradition. A traditional (mostly in Hebrew) service which features lots of singing, harmonies, and great energy. Led by Rabbi Rachel and members of the community. A liberal, multi-generational service that promises to be very musical, joyful and accessible. Led by Rabbi Josh and our very own group of talented musicians. 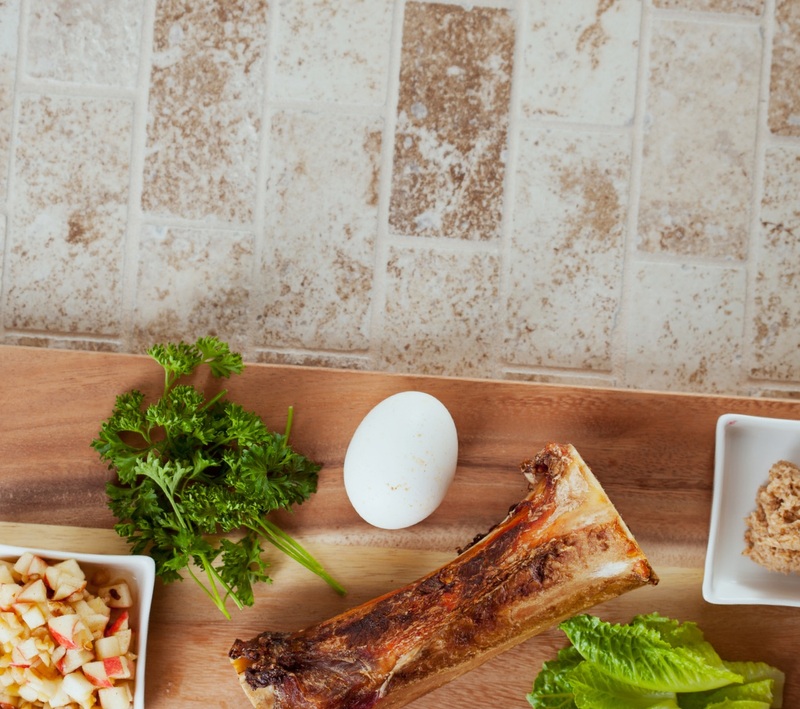 All are invited to join Rabbi Josh Weisman, musician Traci Marx and members of Kavana for our Communal Seder on the first night of Passover! 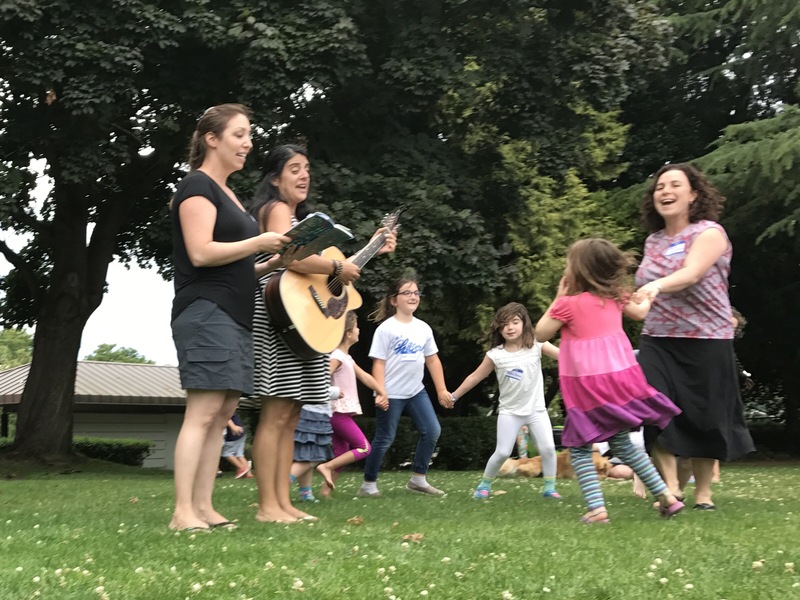 An uplifting, camp-inspired Shabbat morning service, complete with prayer highlights, great melodies, and an engaging Torah story. Led by Rabbi Rachel Nussbaum and musician Orin Reynolds. 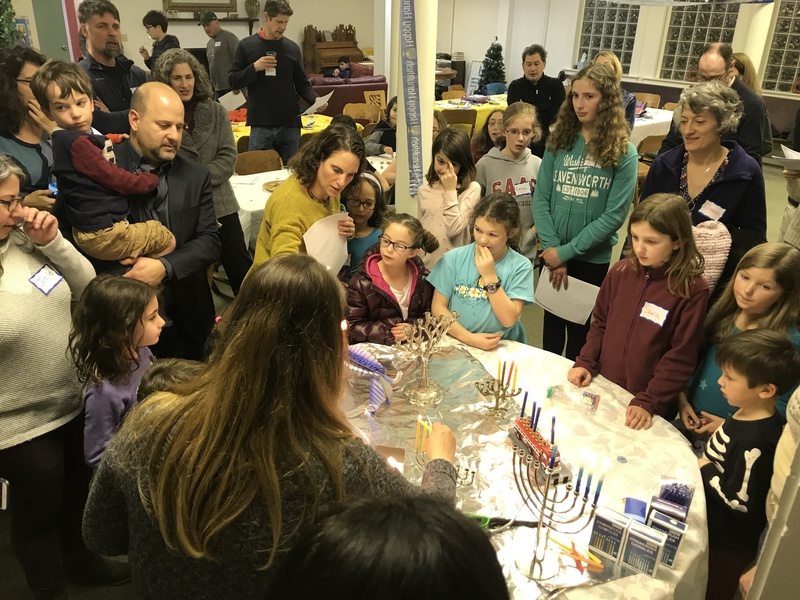 In this pluralistic Jewish community, we know that Judaism is not a "one size fits all" tradition... and so we offer a wide range of options to participate over the course of the High Holidays. 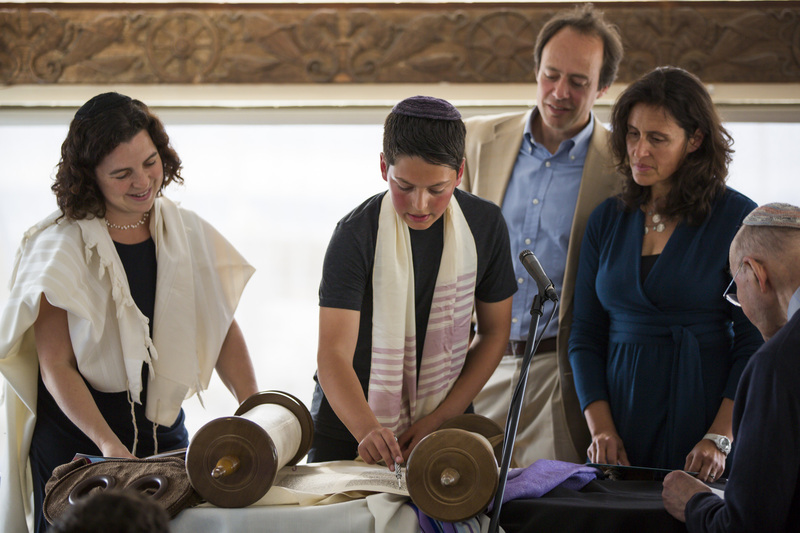 Our education programs are designed to families forge identity and generate personally meaningful Jewish life. 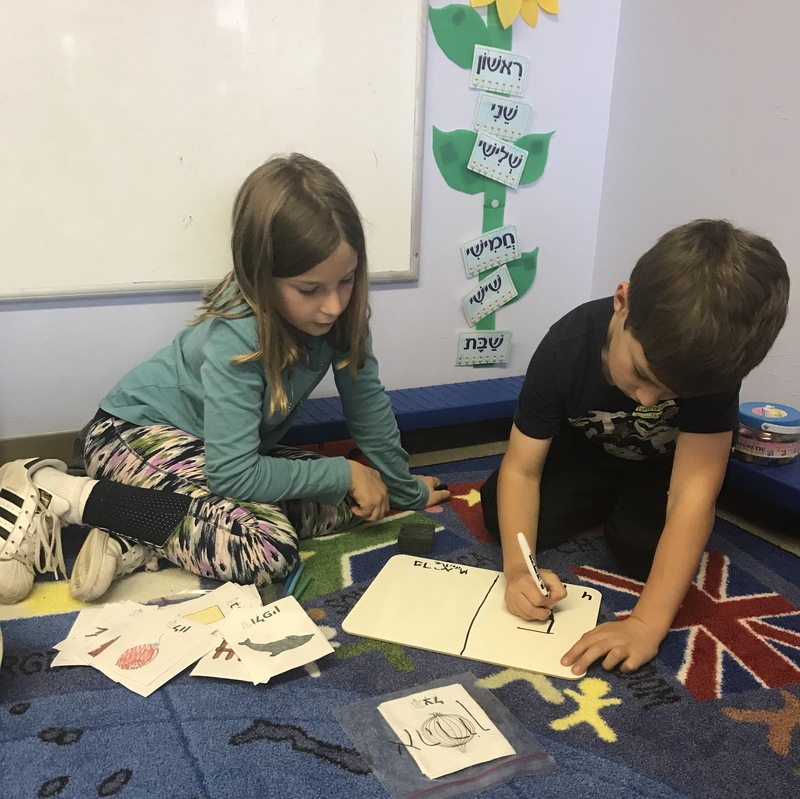 With programs for children and parents to learn both together and separately, we offer experiential, hands­-on, and inquiry-­based learning. A taste of Jewish Summer Camp for our preschool cohort, ages 3-5, all in Hebrew! 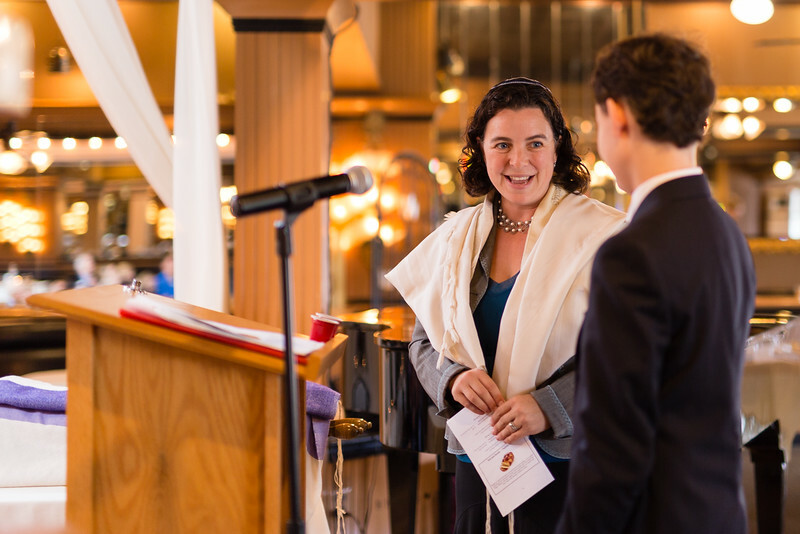 Rabbi Rachel Nussbaum will be teaching this workshop, designed specifically for families (parents and kids) who are in the process of planning a bar/bat mitzvah service. 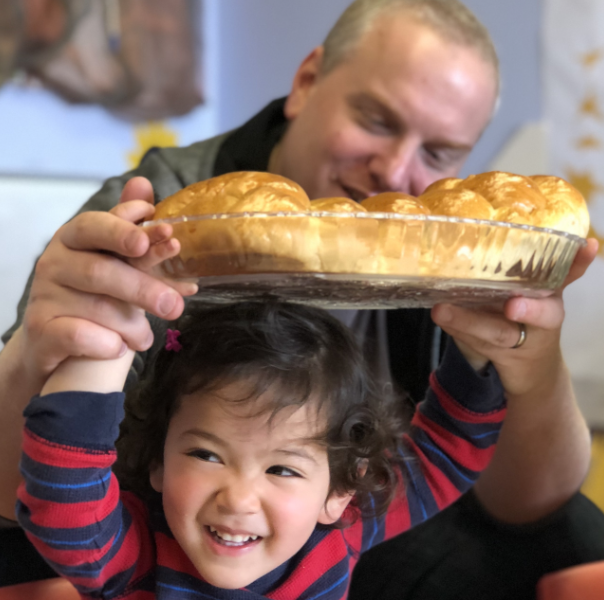 This is a great opportunity to learn about the prayer service, and to connect/reconnect with other Kavana families over brunch. Discussion of Jewish texts and commentaries, from parshah of the week to Talmud and beyond. Led by Rabbi Rachel Nussbaum and location rotates around participants’ living rooms. 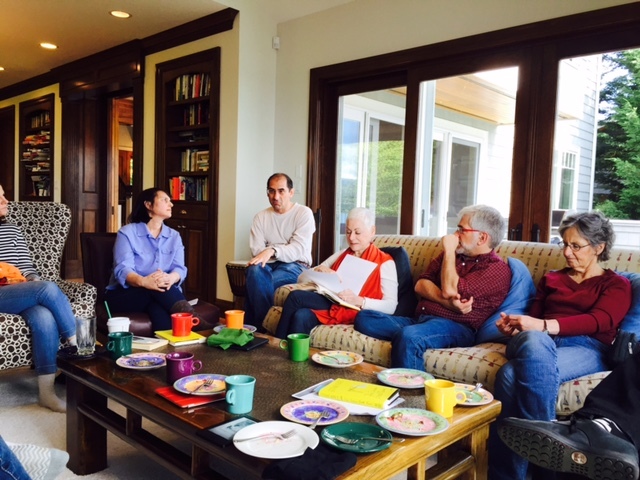 The Book Club is in its 9th year of discussing provocative Jewish fiction and nonfiction, and meets on several Sunday mornings throughout the year. Join Kavana friends for a poignant evening commemorating Yom HaShoah, Holocaust Remembrance Day. Karen Treiger, a friend of the Kavana community, will be sharing the powerful wartime experiences of her in-laws, Sam and Esther Goldberg. 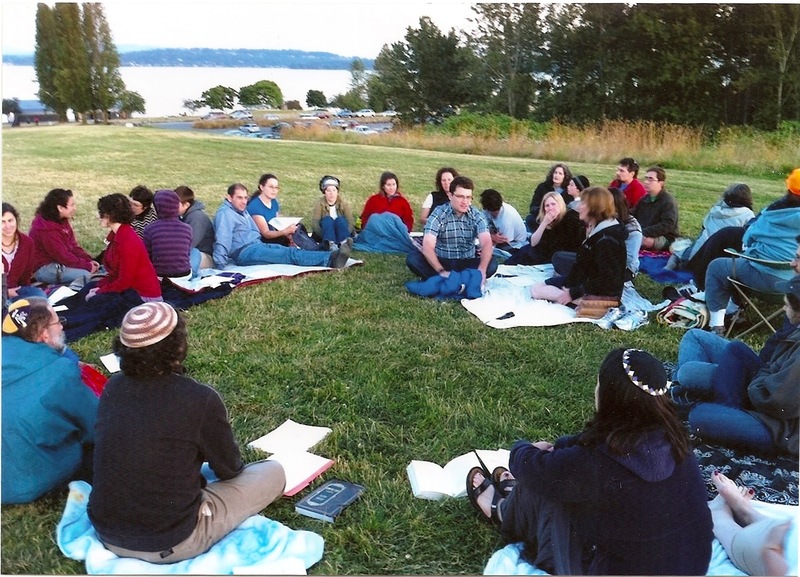 Join Rabbi Josh and Chava Mirel for an evening dedicated to the joy of Jewish group singing. We guarantee you will leave feeling uplifted! 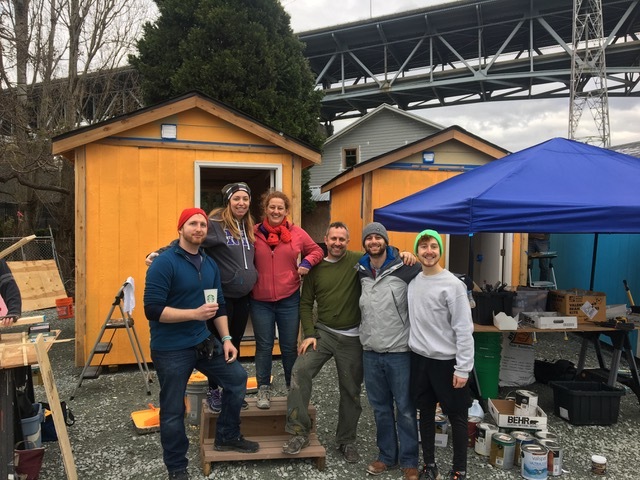 Wondering how you can help homeless people in Seattle? Want to learn more about our housing crisis? Join us on Monday, March 25th for an engaging evening with Kavana friends to learn, discuss and brainstorm.